Warning: Running A Business Could Be Hazardous To Your Health! Sorry to be alarmist, but it’s true! While we aren’t trying to put you off from running your own business; there are plenty of reasons why you should work for yourself instead of ‘working for the man,’ but in terms of your health, there are definite hazards that need to be avoided. Don’t worry, you won’t have to hurriedly shape up your resumé to return to the safer confines of a 9 to 5 job to preserve your life, but you should consider the following issues. #1: The sedentary lifestyle. For those business owners working from home, especially when seated in front of a computer screen for many hours during the day, it is worth knowing the health risks of a sedentary lifestyle. These risks include weight gain, high blood pressure, and the increased chances of a stroke and heart disease. You can find out more here. Therefore, make every effort to exercise each day, both before and after work, and take regular breaks to stretch your legs and give your eyes a rest from the computer screen, to offset any issues associated with the sedentary lifestyle. #2: Feelings of stress. We can all feel stress, but if not dealt with, there are consequences to our health, both physically, with headaches and high blood pressure, and mentally, with issues around depression, anxiety, and burnout. 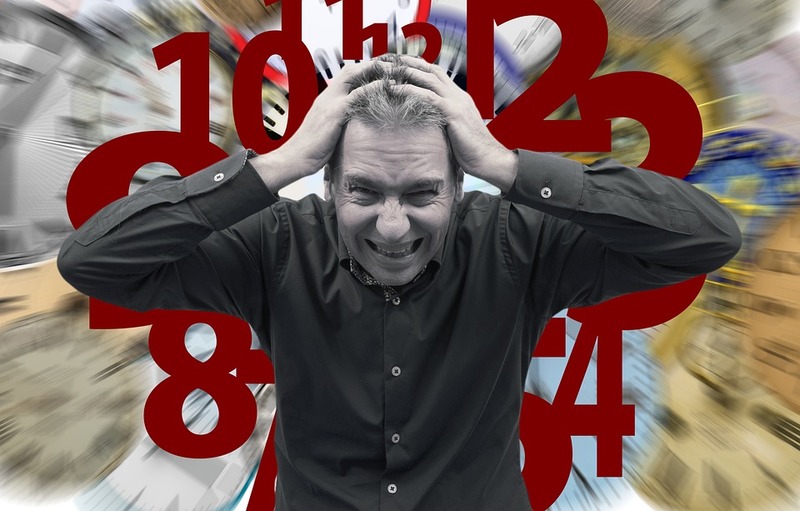 So, should you run a business, it is important to deal with your stressors. If you have strict deadlines to meet, as an example of one common stressor, you might want to hire other staff to help you tackle other work pressures, or outsource certain tasks, so you have time to commit to the project deadline at hand. Within your business life, you should also improve your work-life balance as this can reduce feelings of stress. And forming good habits within your lifestyle will also help, as by eating a healthy diet, and by exercising regularly, you will be more physically and mentally able to deal with the stress in your life. #3: Neglecting health problems. When working for yourself, you don’t have the sickness benefits that are provided within a usual 9 to 5 job. Therefore, you are more likely to neglect and fight through any health problems instead of taking time off, especially when you are reliant on money coming in. And you might neglect a visit to the doctor or to the pharmacy, especially if you are snowed under with work. By being neglectful in either way, you might suffer the consequences to your health later on. So, here’s our advice. For starters, get into the habit of saving money so you can afford to have time off when you are unwell. Secondly, if you notice any symptoms of ill health, don’t ignore them, hoping they will go away. The sooner you get to see your doctor, the sooner you will be able to deal with any issues and get back to work. And finally, you might also consider registering with a doctor dispensing of medication, so when you are working, you won’t have to disrupt your working day too much because of long queues at the pharmacy. Running your own business is an excellent idea, but you won’t make a success of it if you fall prey to ill health. Follow our suggestions, then, and not only will you have better health physically and emotionally, but your business should also be healthy on a financial level too! This entry was posted in Business Tips, Health, Mental Health, Work/Life Issues. Bookmark the permalink. Good one, Alan. Right on target!